At the United Jewish School, we strive to create a school environment that strengthens our students' Jewish identity, allows them to explore their Judaism, and encourages them to be good citizens of the Jewish community in Grand Rapids and around the world. UJS is a combined supplemental religious school serving the Reform congregation of Temple Emanuel and the Conservative congregation of Ahavas Israel in Grand Rapids, Michigan. We enroll students from Gan Katan (ages 2-4) through 12th grade. Students attend school on Sunday mornings for Judaic and Hebrew learning. 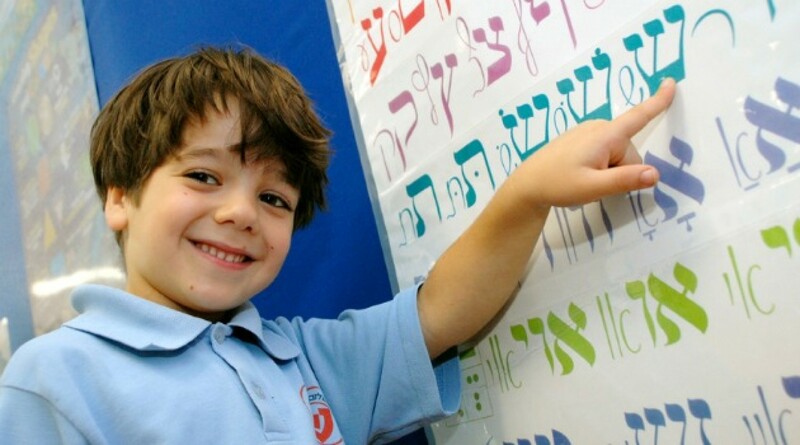 Starting in 3rd grade, we offer additional Hebrew classes on Wednesday afternoons or early Sunday morning. Our students are immersed in Jewish learning through project-based learning, art, music, and other activities. Through the study of Judaics and Hebrew, it is our goal that students at UJS understand and incorporate Judaism in their daily lives. For more information, please contact the United Jewish School Director, Hasia Monselise. To register for UJS, visit our Parent Portal. Copyright © 2019 United Jewish School. All Rights Reserved.